Could Radical Islam be the Curse of Genesis 12:3 ? This promise from G-d isn’t an empty one as we can track through biblical history how He caught up with those who mistreated Israel. It didn’t take long for G-d to punish Egypt with the death of all their firstborns as the tenth plague inflicted on the Egyptians whose Pharaoh–who didn’t know Joseph– had ordered the death of all male children of the Jewish slaves he controlled (Exodus 1:8-22; 11:1-7). A curse for a curse! We can also look at the story that unfolds in the Book of Esther. Haman, the arch-enemy of the Jewish people wants to get rid of Mordecai and all his people, so he fabricates a story and builds gallows to hang Mordecai. By the end of the book, it is Haman who is hanging dead on the gallows (Esther 3:5-15; 7:7-10), again…A curse for a curse! But the #Genesis 12:3 principle doesn’t stop with the biblical narrative. It continues through time as we can see with the Spanish empire that had been leading Western Europe for close to 600 years until the late 1400’s. That era was known as the “Golden Age” of Spain and it lasted until 1492, a date that according to most historians and scholars isn’t only the time when Christopher Columbus “sailed the ocean blue”, but also the year when Queen Isabella chose to drive out all the #Jews of Spain. Subsequently, 1492 became known as the start of the decline of the Spanish empire. 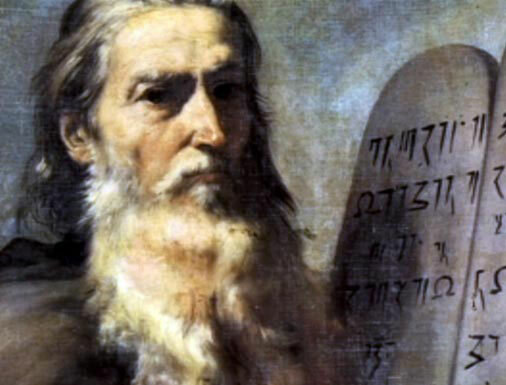 Genesis 12:3 could be labelled “G-d’s foreign policy as it pertains to Israel.” And if indeed G-d keeps his word, He will catch up with all the enemies of Israel sooner or later. Sometimes sooner, sometimes not, sometimes with a similar curse, but not necessarily always with matching curses. 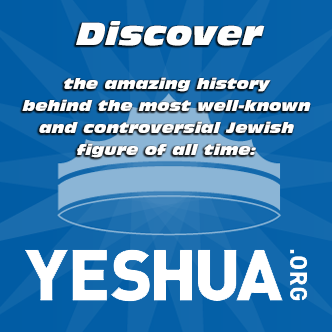 This doesn’t include a record of other major events in the annals of Jewish history that have punctuated the Jewish people’s story with horrific acts of antisemitism such as the Crusades, the Blood Libels, The Host Desecration accusations, Talmud burnings, the Inquisition, the Pogroms and of course the Holocaust. Without performing an in-depth socio-demographic study of all these countries, we can still speculate that there might be a connection between the treatment of their respective Jewish communities and how G-d might be responding in the twenty-first century. Radical Islam had already almost impregnated all European countries until very recently. People like Bat Ye’or saw the hand-writing on the wall of European civilization as early as the mid 1970s in her seminal work Eurabia. Mark Steyn understood the demographics “point of no return” in 2006 in his book America Alone. I wrote about it as early as 2000 in my first book They Have Conspired Against You. With the advent of the migrant crisis in the last two years, Europe has now been placed on a collision course. Germany and Sweden are leading the way in what could become to the first country wide cultural suicides. They are plagued by a brand of #political correctness that has crippled them. They have lost their ability and in some cases their willingness to fight for their native sovereignty and established law of the land. Belgium, England and France are not far behind. 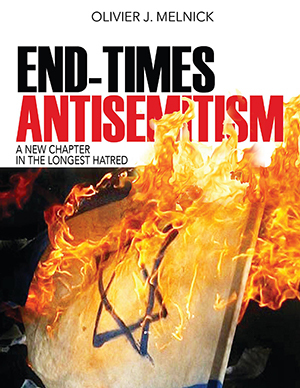 While we cannot dogmatically ascertain the connection between Jewish expulsions and #God’s curse, there is a strong possibility that the steady, exponential and irreversible decline of Europe might be a result of these nations disdain for the chosen people of G-d. This certainly doesn’t place all Muslim as a curse to Europe, just like not all Germans were Nazis, but one cannot ignore the on-going cultural and demographic jihad happening in Europe. “G-d’s foreign policy as it pertains to Israel,” doesn’t allow for any grey areas. You bless or you curse and the results, while not always immediate and similar, have always been in kind– a curse for a curse and a #blessing for a blessing– The wake-up call is imminent and many will be surprised!